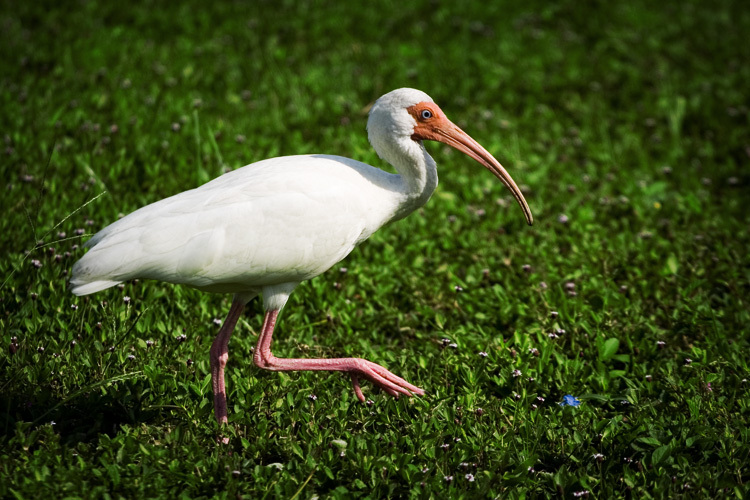 here's an archive shot... it's an ibis. i always enjoyed shooting these guys because they look so comical to me. another crackin' shot at friskypics.